all aboard the LEGO® EducatioN coding express! Inspire early learners to explore early coding concepts such as sequencing, looping and conditional coding, while developing problem-solving skills, critical thinking, collaboration and social and emotional skills. 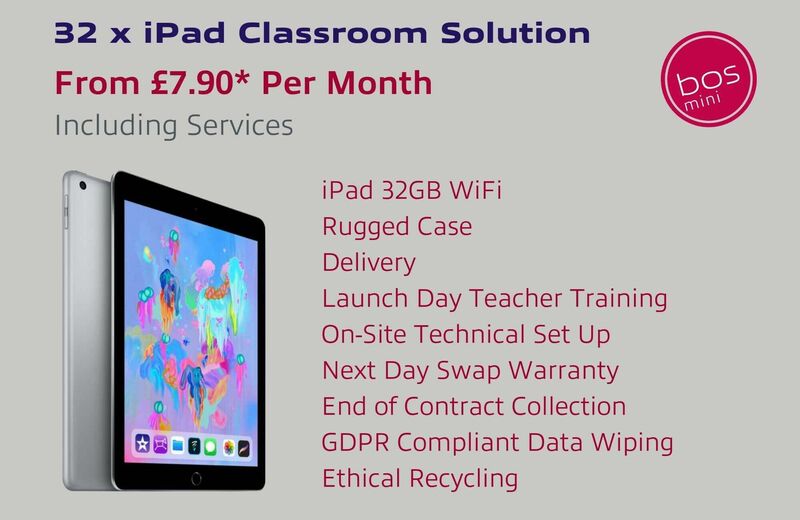 Technology services and solutions for education, including expert technical support and curriculum focussed teacher training. We provide technology solutions and services to education and business, with a clear focus on enabling you to create amazing impacts in your organization with the support of technology. As fully qualified Apple Solution Experts (ASE) we provide everything you will ever need to procure, deploy and integrate seamless and sustainable Apple technology solutions. 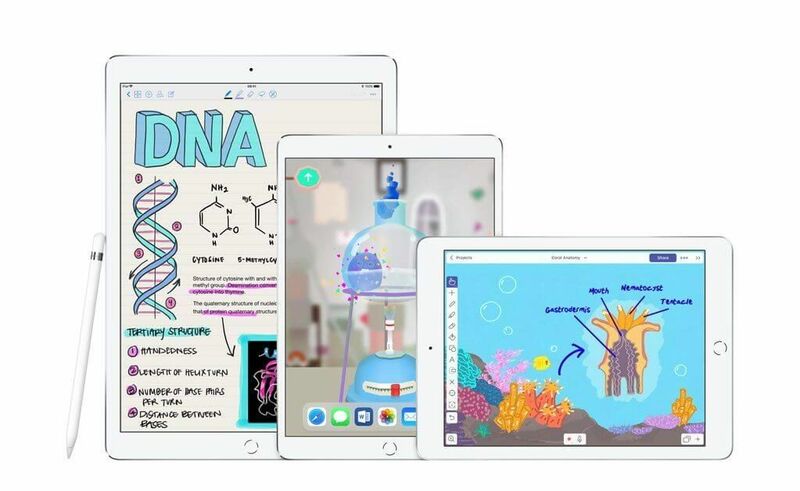 We can ensure you achieve the full potential of Apple in the classroom. We support your business aims with detailed planning, integration and all the support necessary to ensure Apple has a positive impact on your daily activities. 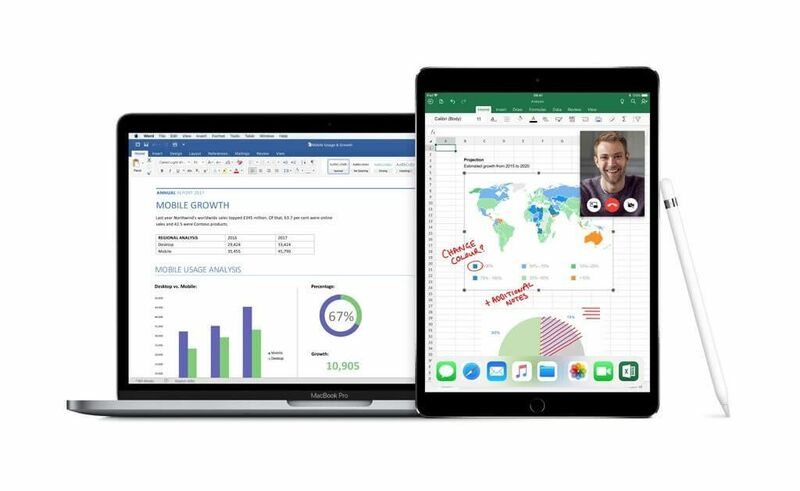 We have everything you need to transform your business with Apple technologies. As G Suite for Education Partners, we have the knowledge, experience and skills to support you in achieving your vision for Google in the classroom. Our technical and training expertise provide the support you need to transform teaching and learning across the curriculum. 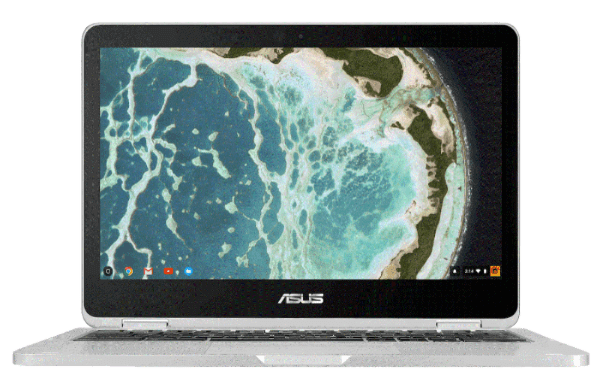 A s a Google Cloud Partner, we possess the skills to effectively deploy Google Apps and Chrome devices across your business. Our in-house technical and training services provide the support you need to grow your business with Google. LEGO® Education WeDo 2.0 primary science resources let your KS2 pupils discover the exciting world of science experiments and computing programming on their own terms. WeDo 2.0 comes with easy, fun projects that are ready to use straight out of the box. LEGO® MINDSTORMS® Education EV3 uses the latest in robotics technology to get your pupils investigating computing and STEM subjects. Plus, you can use it straight out of the box with no prior knowledge of robotics. Get the latest updates on our products, solutions, and services straight in your inbox.